Derived directly from the almonds production, the almond shells are biomasses that do not require any additional process. The natural properties, combined with an high calorific power, make it particularly suitable for boilers, bakeries and pizzerias. 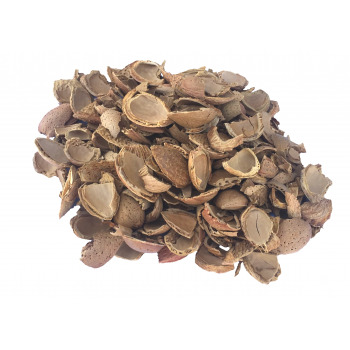 Almond shells are available in two different sizes: whole and chopped.